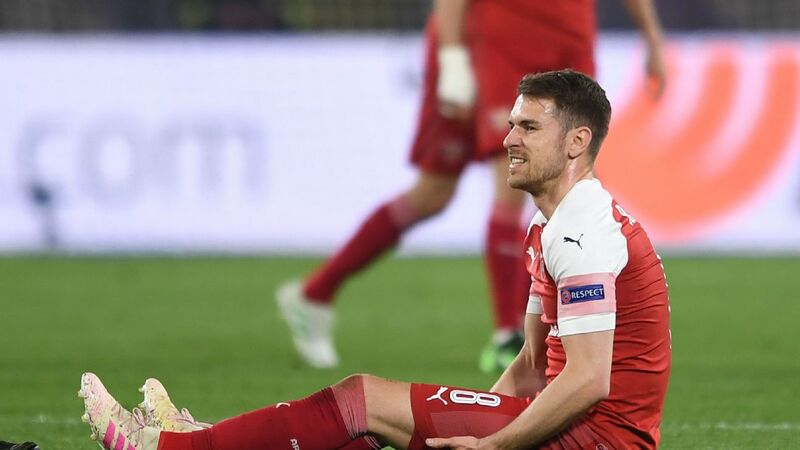 Sources: Ramsey to quit Arsenal on free, not Jan.
Arsenal manager Unai Emery said Aaron Ramsey may be out for "some weeks" after he suffered an apparent hamstring injury in Thursday's Europa League quarterfinal win over Napoli. The timeframe could mean the Wales international, who is bound for Juventus in the summer, has played his last match in a Gunners jersey. "It is a muscular injury. 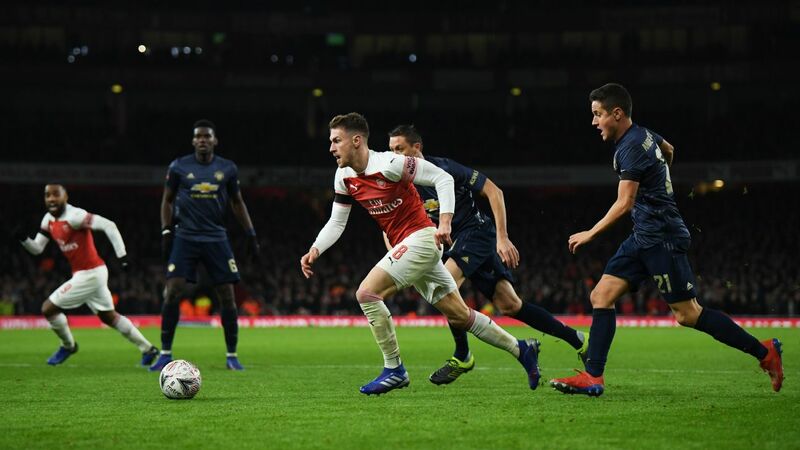 Normally it will be some weeks out for him," Emery told BT Sport after Arsenal's 1-0 victory at Napoli. 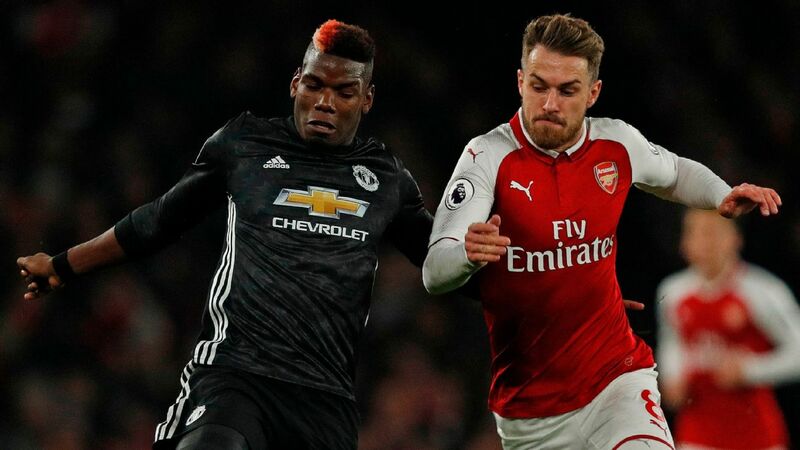 Wales midfielder Aaron Ramsey has been ruled out of his country's first Euro 2020 qualifier at home to Slovakia on Sunday. 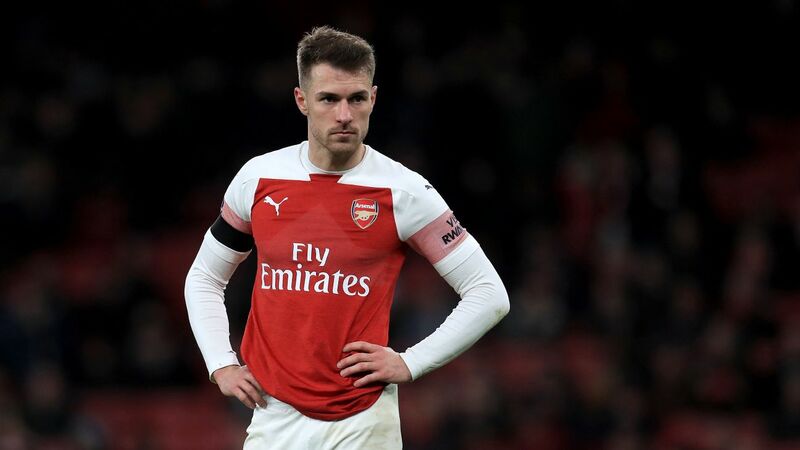 Arsenal's Ramsey, 28, has withdrawn from the squad and gone back to London after failing to recover from a thigh injury. 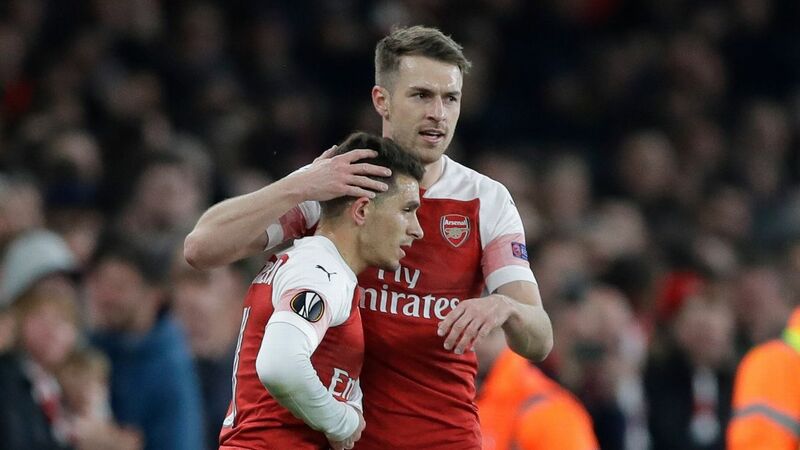 The Wales Twitter account said: "Ryan Giggs has confirmed that @aaronramsey has withdrawn from the @Cymru squad through injury and has returned to @Arsenal for treatment."